Every project starts with a dream. And every dream has a “price tag”, a 6 letters dreadful word called the “BUDGET”. It’s a word that is always associated with fear, anxiety and discomfort. Have you ever felt like this? Feel nervous when you think about the total budget of your project, when you need to go over that budget or my personal “favourite”- when an estimation comes back triple the amount you were expecting? Well let’s see if we can do something about that. But “what can I do” I hear you say. 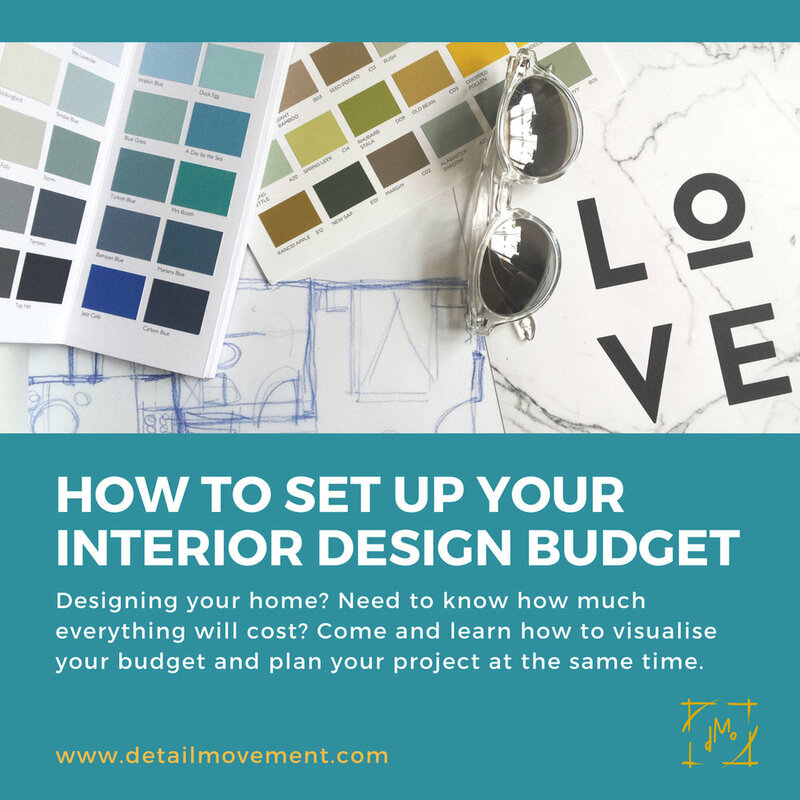 Well, you can learn how to do a bit of a research and put together an estimated budget before you even start looking for an interior designer and get that mini “heart attack” because let's face it, we do charge quite a number sometimes (but more on why that is later on). The more prepared you are, the better the outcome will be. Not only it will help your designer to know how much you are willing to spend and where (in the project) to spend it (because after all, this is a long-term investment in your life), but it will help reduce that “outrageous” difference in price expectations. How much you are willing to spend and what your designer is realistically able to help you achieve are two different things. Before we start, please remember that what you see on the TV (those "easy & fast" home makeover shows is really unrealistic and it’s put together for entertainment purposes. They aren't always functional or represent a fair long-term investment. After working in this industry for some time now, I can honestly say that I’ve never ever seen an interior done as it’s shown on those TV shows (finished in such a short time, under such conditions and to have the quality and the standard that is required by the professional industry). When you invest your money into the something, especially the place where you are going to live most of your time, I bet you will want the best of everything, not some material that can break after x months, right? Right, now let’s get on with it shall we? First and foremost, as a client that is keen on improving his/hers living conditions, it is essential that you do not confuse the “budget” with “life savings”. Your budget is the amount you are willing or happy to spend in order to achieve the result that you want. It does not have to end up taking money from your “life savings”. A budget is made out of large amounts of cash that you are happy or comfortable spending in order to get the things you want for your home. While some items are essentials (such as a bed, table, chairs, WC, shower, bathtub, sink, hob or a fridge), others might be just for your personal pleasure (like that art you fell in love with on your last holiday trip, the latest brass accessories from Tom Dixon or that antique piece that you saw at the flea market). You need to take responsibility as a client and be serious about this. Have a clear idea about what you want to achieve and how much you are willing to pay for your project before you even start searching for an interior designer. Before you start thinking about how much your project can cost, you need to figure out what exactly do you want from your space/project. Is it just a room or the whole apartment/house that you want done? You need to go through each room and make a list of things you wish to change and what you’d like to have/do in that room. I.e. if it’s the Living Room, perhaps you want to have a reading corner, a small library or a small space that can be wither for computer games or to act as a home office. By doing this, it will be easier so you and your designer to establish a proper and realistic design brief, that will lead to a successful project. To help you with this I made a template that you can download below for free and start using as soon as you want. This should be easy and fun. Just think about what you want to be doing in each room and what items/pieces of furniture you have at the moment in those rooms. Then, all you have to decide is whether to keep them or not. After you’ve created your list from point 1, you need to go over it again and assigned 2 separate columns: ”wants” and “needs”. A “need” is something that is essential to your way of living: a bed, a table, some chairs etc. Everything else is a “want”. It could be something that you fancy or you wish to have brighten up the room every time you see it. It’s important to keep in mind that “wants” are important as well. 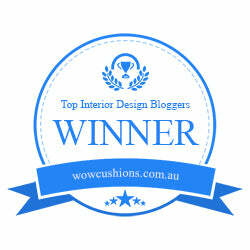 Without them, it would be hard to ensure that the space feels both comfortable and harmonious. As designers, it is our job to find a balance between your “wants” and “needs” while still making the room functional (and keep everything within budget). A designer will always be able to help you determine where to better spend the money so that you get the most out of your project. If not, he/she will let you know if the budget needs “readjusting” in order to keep the end goal realistic. To make things easier, you can always prioritise rooms too (especially if you are planning on doing the whole flat/house). For example, if your bathroom or kitchen is not working anymore or is need of some/urgent repairs, you’ll know where your money needs to go first. If there is not enough budget to do everything, don’t worry. Rome wasn’t build in a day and likewise, you home will definitely not be done in a day. You can tackle the urgent bits first and then do the rest in a few months when the budget allows for further works to be done. If you don’t have any room that requires urgent works, then you can start with the one that you look forward to the most. Or you can start saving a bit each month before you actually begin the project (especially if you are planning months in advance). This way you can grow an “emergency budget” before even starting the project. This will, again, help you stay clear of those “life savings”. So this is it for Part 1! Next time (in Part 2), I will share with you how you can actually determine the costs of your project and what to do if you don't have enough money to start the project (after you've put your budget together). In the mean time, don't forget to download the template I've made just for you to help you start thinking and putting together your budget. Have you been thinking about budgeting? What problems have stopped you from making your home a better place? Was it the budget and how to put it together or was it something else? Let me know your thoughts below or on our Facebook Page; alternatively, you can always share your experience on Instagram. Just tap @detailmovement and leave your message there. 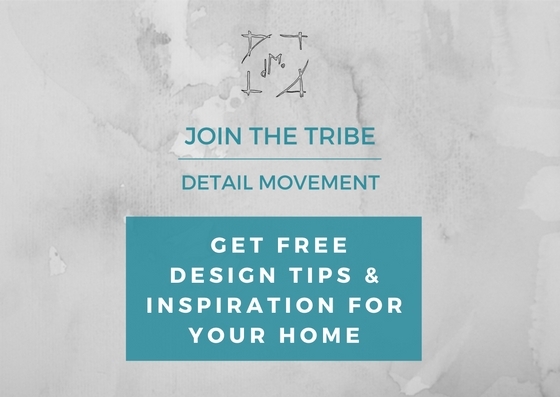 Don't forget to join our tribe and stay up to date with everything (all you have to do is click the picture below).